Module Popup Notification PrestaShop - Téléchargez le ! 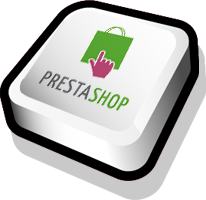 Module that allow to show a popup notification on the side part of e-commerce’s front office. 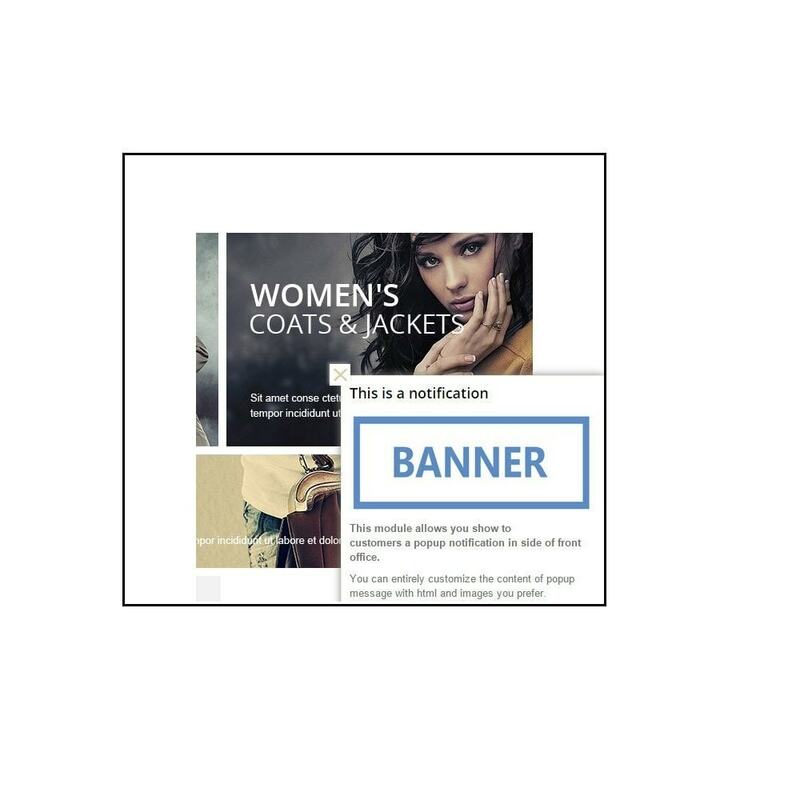 Display a notification that pop up on the side part of site only when user scroll the page content under the specified height.